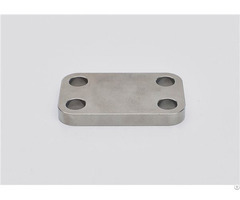 This product is automotive parts, complex processing is replaced by powder metallurgy, which brings high production efficiency and low cost. In 2013, the series of lock accessories developed for the famous domestic anti-theft door enterprises have been fixed-point production and supplied in batches. In March 2016, the company passed the ISO/TS 16949:2009 system certification, and has strong product design and development capabilities. The product parts are widely available and the quality is stable and reliable. In 2014, the new site was relocated. The new plant has a guiding principle of high-start planning and phased implementation, and has a production plant of 4, 000 square meters and a design capacity of 1, 000 tons per year. With the support of the parent company, we will be people-oriented, innovative management, increase investment, and constantly improve the advanced powder metallurgy production equipment, technology and quality control capabilities. 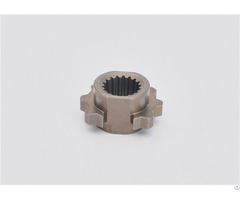 The company develops and manufactures powder metallurgy products such as iron-based, copper-based and stainless steel with high precision and high strength to provide users with excellent products and services. Posted By: Jiangyin Tianrun Powder Metallurgy Co.,Ltd. 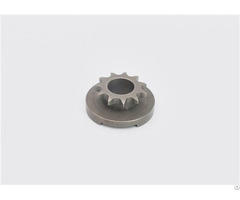 Jiangyin Tianrun Powder Metallurgy Co., Ltd. specializes in the production of powder metallurgy products for nearly ten years. It has a good reputation in the industry and strong technical accumulation. The iron-based, copper-based and stainless steel powder metallurgy products are widely used in automobiles and textile machinery. Household appliances, packaging machinery, food machinery and other industries. The ZGH5 series of wool-spun powder metallurgy cone-shaped steel collars are emerging in the wool spinning industry due to their excellent gas permeability and high hardness. In 2013, the series of lock accessories developed for the famous domestic anti-theft door enterprises have been fixed-point production and supplied in batches. In 2014, the new site was relocated. The new plant has a guiding principle of high-start planning and phased implementation, and has a production plant of 4,000 square meters and a design capacity of 1,000 tons per year. With the support of the parent company, we will be people-oriented, innovative management, increase investment, and constantly improve the advanced powder metallurgy production equipment, technology and quality control capabilities. 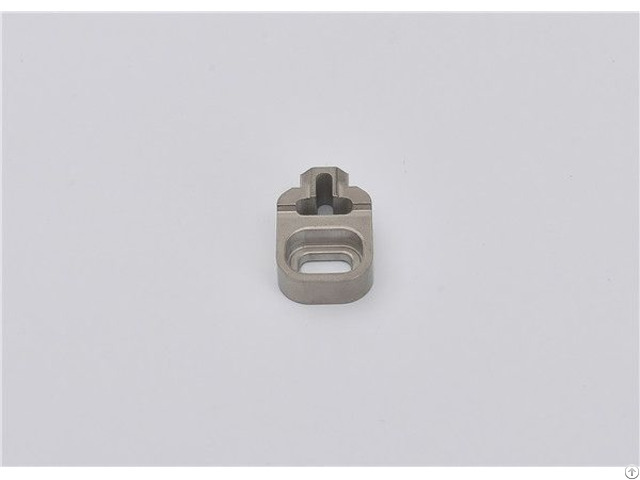 The company develops and manufactures powder metallurgy products such as iron-based, copper-based and stainless steel with high precision and high strength to provide users with excellent products and services.